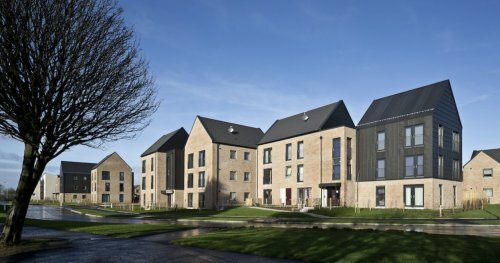 We’re delighted to announce that Sighthill has been awards large affordable housing development of the year at the prestigious Scottish Home Awards 2016. Congratulations to the design team and everyone involved! We were also over the moon earlier this week when Glasgow Women’s Library were awarded Client of the Year at the RIAS Awards 2016. Congratulations to Sue, Adele and the rest of the Glasgow Women’s Library team, who have been a wonderful client to work with. Phase three of the project, which involves the conservation of the external facade, is starting soon.